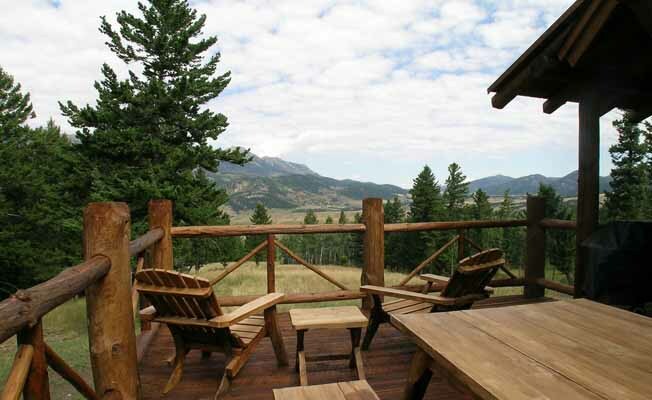 Mountain Home represents more than 80 very special vacation homes and cabins around southwest Montana. All of our offerings are carefully screened they have charm and character, are well maintained, and are in great vacation locations. Our homes are completely stocked with high quality bed and bath linens, laundry and dish soap, complete kitchen equipment and essentials, and Mountain Home signature hand soaps. You simply bring your gear and the groceries. Please visit us at www.mountain-home.com to see what awaits you!